GRAMMY Nomination 2014! 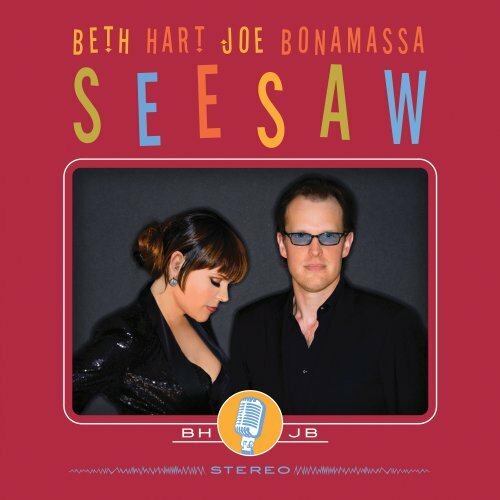 „Close to my fire“ covered on the album „Seesaw“ by Joe Bonamassa & Beth Hart. In 2014 the album was nominated for a Grammy Award „Best Blues Album“ and Beth Hart was also nominated for a Blues Music Award in the category „Best Contemporary Blues Female Artist“. 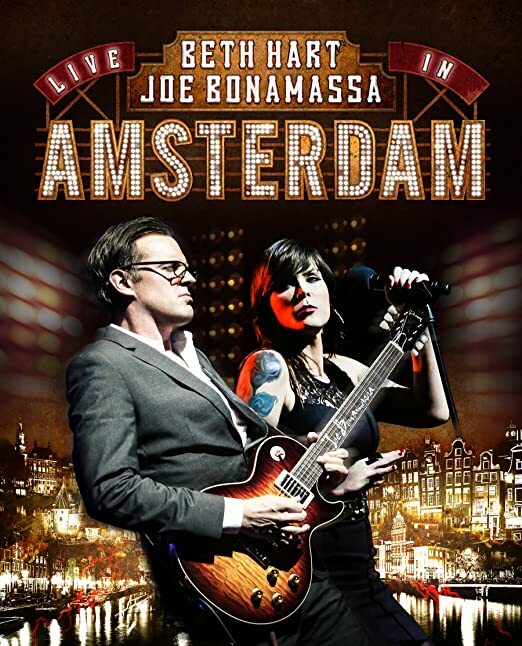 „Seesaw“ and „Live In Amsterdam“ by Beth Hart and Joe Bonamassa, achieved number 1 status on the Billboard Blues Album Chart.